Estates Law in Peoria, IL | Contact Brave Law Center, P.C. At Brave Law Center, P.C., our attorneys make trusts and estates law simple. Estate planning all depends on your goals and objectives. Without an estate plan, your property will be distributed based on the intestacy laws of the state where you lived and owned real estate. No matter the size, everyone has an estate, and everyone cannot take it with them when they die. Brave Law Center is here to help you with estate planning and estates law in Peoria, IL. An estate plan states whom, whether your spouse, children, or charities, you want to receive part of your estate, what that part is, and when. Creating a plan is the only way to control what your beneficiaries receive. 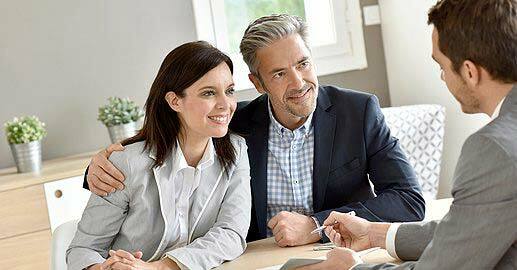 Estate planning is for everyone, and you don’t have to wait until retirement to start planning, though that is when people tend to start thinking about their estate plan. You may have plenty of time, but individuals who put off estate planning may never create their plan. We can help you navigate through estates law in Peoria, IL, no matter the size of your estate. At Brave Law Center, P.C., we believe in doing the very best for our clients. That means we will only advise you on the estate plan that fits your needs. If you would like to receive these benefits of estate planning in Peoria, IL, contact Brave Law Center, P.C. Create the perfect will or trust with the help of a knowledgeable and experienced estate planning attorney. Looking for Help with Estates Law in Peoria, IL?